Just in time for fall! These Women’s Long Sleeve Fashion Plaid Shirts are comfortable and stylish, and you can get one for only $18.99 after you clip the 5% off coupon! Fall is right around the corner and there is nothing better then a fabulous layering piece. This Drawstring Military Vest is the perfect piece for fall and is a fantastic deal at just $18.99 (reg. $40). This hooded drawstring vest has a waist with pockets and snap button closure. This vest is perfect for layering over long-sleeved tees and sweaters, and totally changes your look to something completely different. Pair this with your favorite top or sweater jeans or sweats for a fun, casual look. 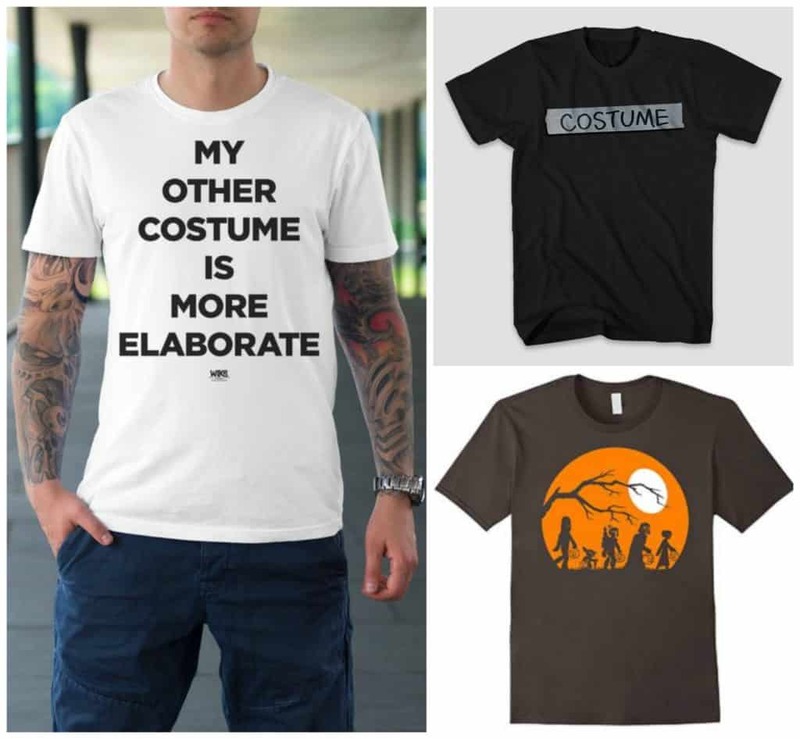 Yesterday, we shared some super cute and fun Halloween shirts for women, and today we have some awesome men’s Halloween shirts starting at just $9.99. Have a math nerd in your house? This spookily clever shirt is perfect for him! 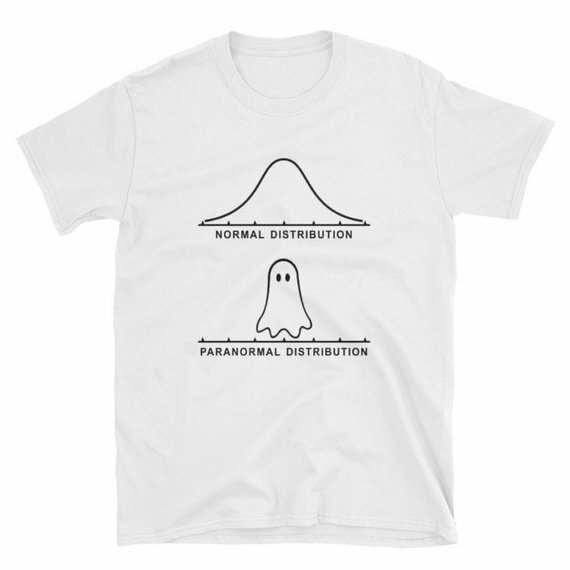 Get this Normal Distribution Math Statistics Shirt for as low as $14.50. 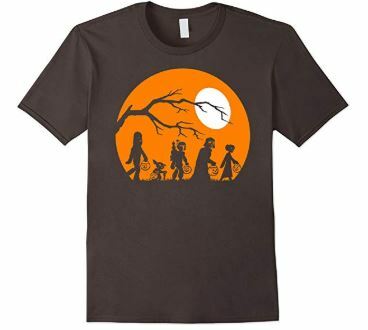 This Star Wars Trick Or Treat Halloween Silhouette T-Shirt is perfect for all Star Wars fans. I’m totally grabbing this for my husband. This one is priced at $22.99. I am cracking up at this Men’s Halloween Costume Short Sleeve T-Shirt, and even though it’s a men’s shirt, I’m grabbing it for myself to wear! Get this for $9.99. 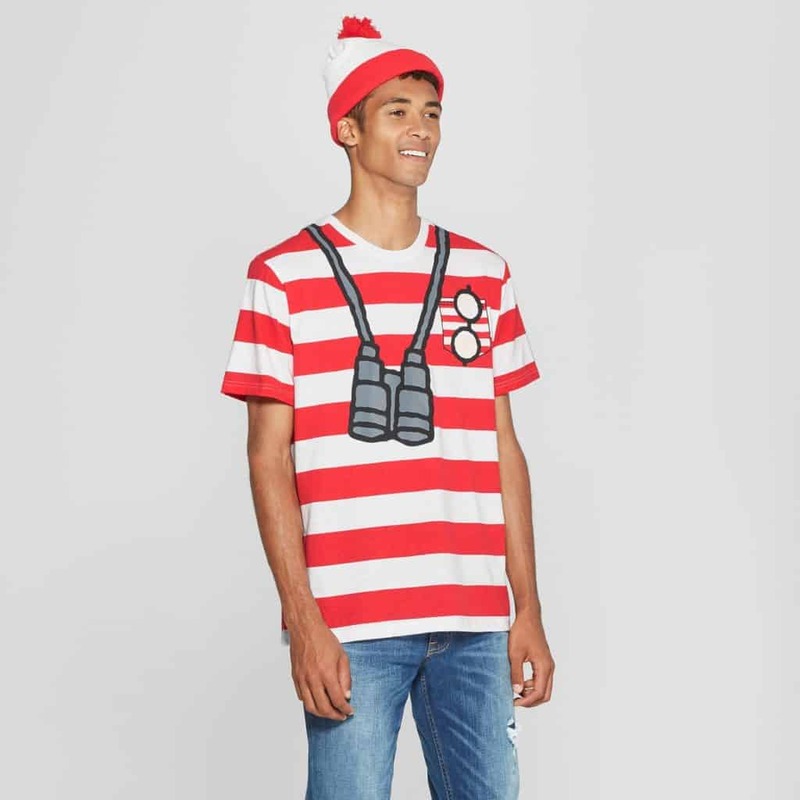 This Men’s Where’s Waldo? 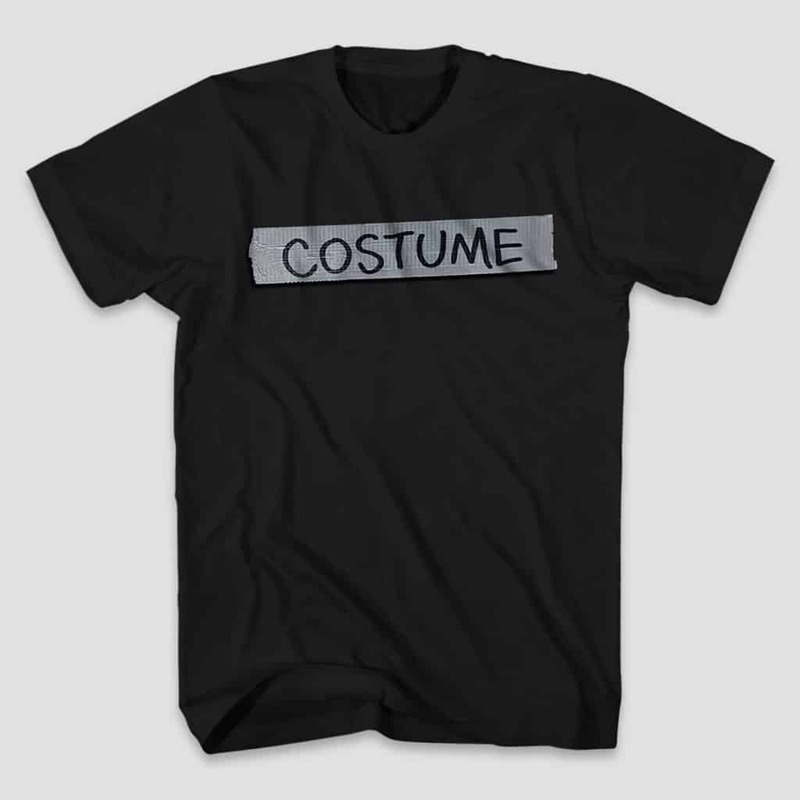 Short Sleeve T-Shirt would make a fun and easy Halloween costume. Get this one for $14.99. 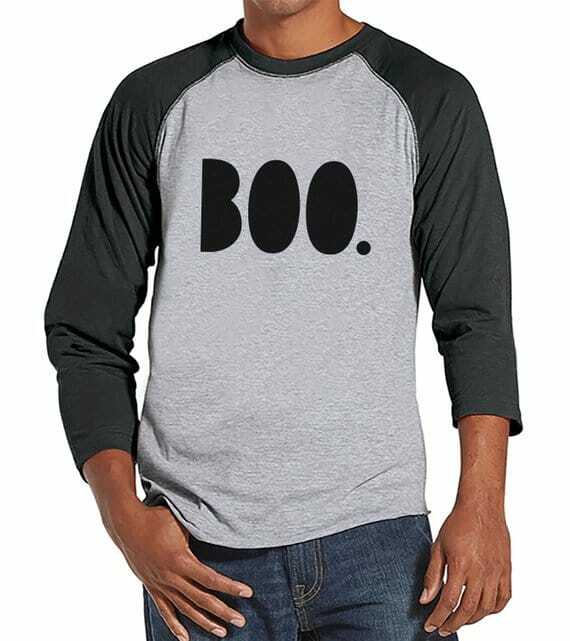 This simple yet classic Boo Shirt is perfect for taking your kids trick or treating or going to a Halloween party. This is priced at $21. 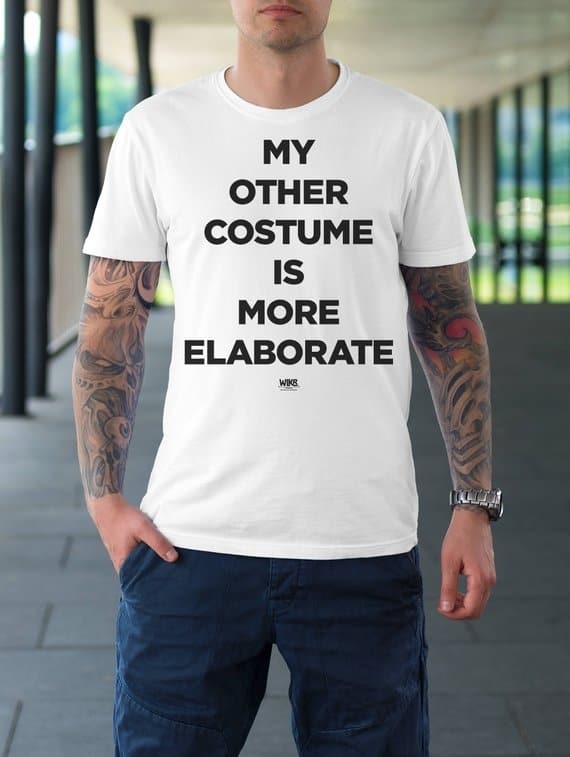 And, this My Other Costume is More Elaborate Shirt makes me laugh and will be a huge hit. Get this for as low as $18. Hurry to grab these awesome men’s Halloween shirts so you have them in time for Halloween! Planning trips for the holidays and need new duffel and toiletry bags? Today is a great time to grab some new ones. 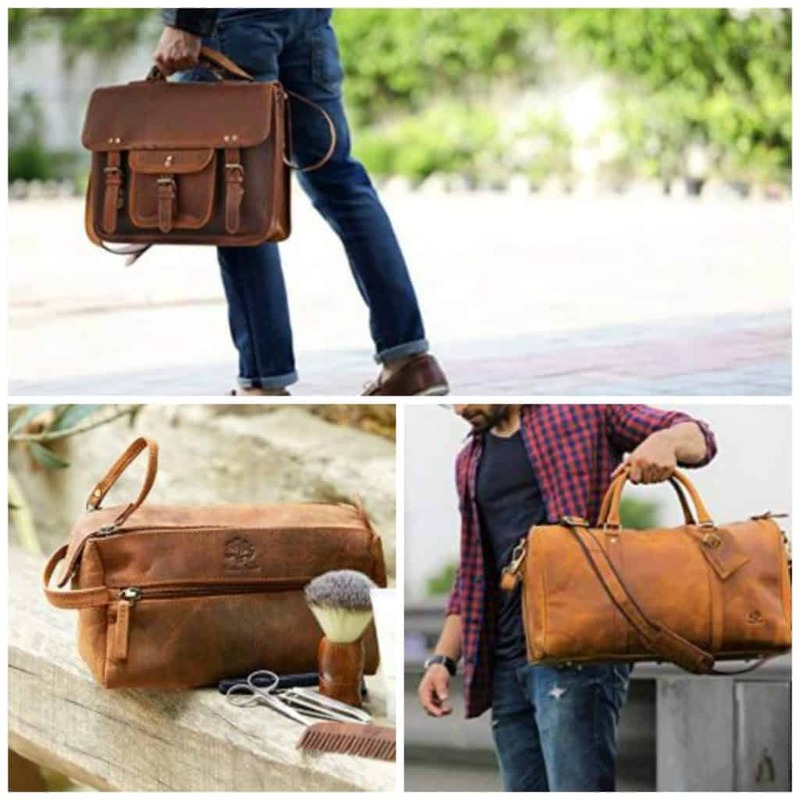 You can get 25% off leather travel essentials that are made from 100% genuine thick buffalo leather and last through time. 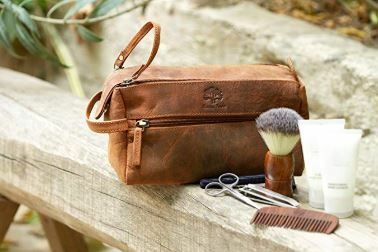 There are several toiletry and cosmetic bag styles available like the Leather Toiletry Bag Compact Leather Dopp Kit for Travel. This bag has a spacious interior with a durable waterproof lining, and is on sale for $22.49. Need a new laptop bag? This Leather Crossbody Messenger Bag is just what you need to carry it when you’re traveling or just out and about. 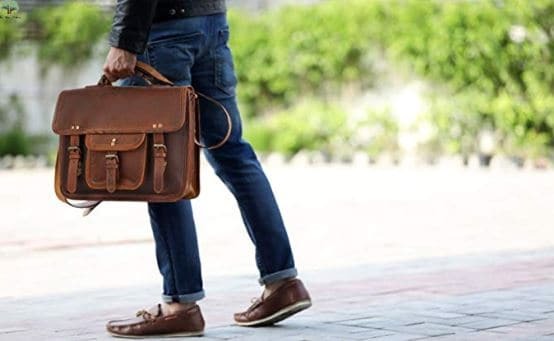 This bag is perfect for business and casual use, and is on sale for $67.49. 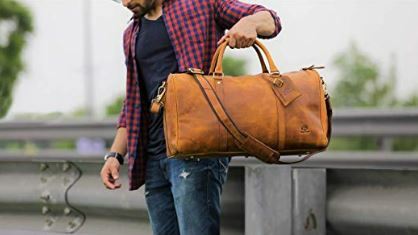 And, pack all your clothes for your trips in this Leather Duffel Bag. This bag is the right size to stick under seats on airplanes and has room for everything you need. Get this for $112.49. I love bell sleeve tops, and these gorgeous tops are a must-have for your fall looks. 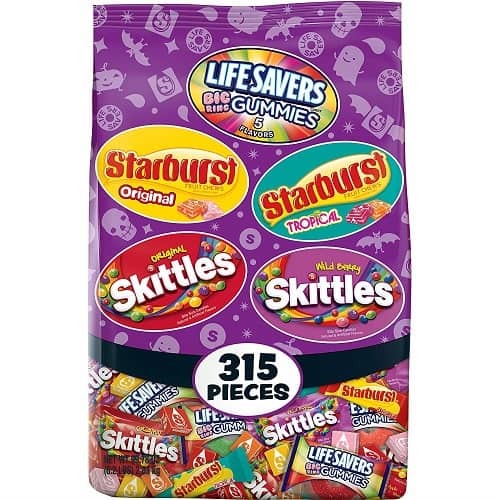 They are a steal right now at $16.99 (reg. $42). There are six styles available, some with longer bell sleeves than others. I am obsessed with the lace pattern on the Ellery top. It is absolutely gorgeous. These tops will look fabulous with anything from skinny jeans and leggings for a casual outfit to skirts and dressy pants for a dressier look.